Switch Description: Light and variable motor speed switches incl. 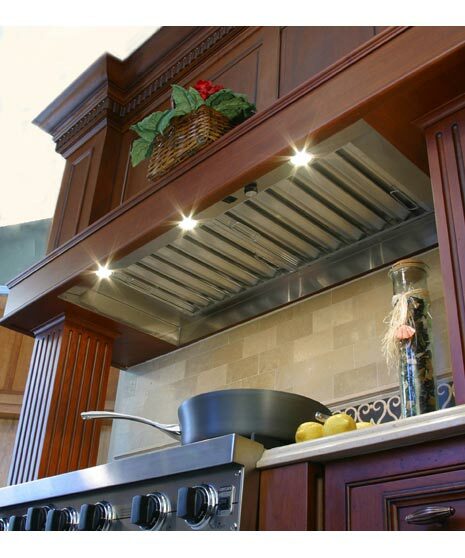 The best of all worlds, a finely detailed hood insert, harnessed to the world's quietest remote ventilator. Choose 1000 or 1400 CFM capacity with complete control from our infinitely variable motor speed switch. Wish to have the motor outside the hood but cannot install on roof, then choose the Attic blower. 800 or 1200 CFM capacity is regulated by fully variable motor speed control.